SKU: 10. 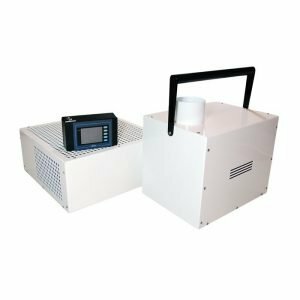 Tags: meridian, ozone generator, ozone machine. 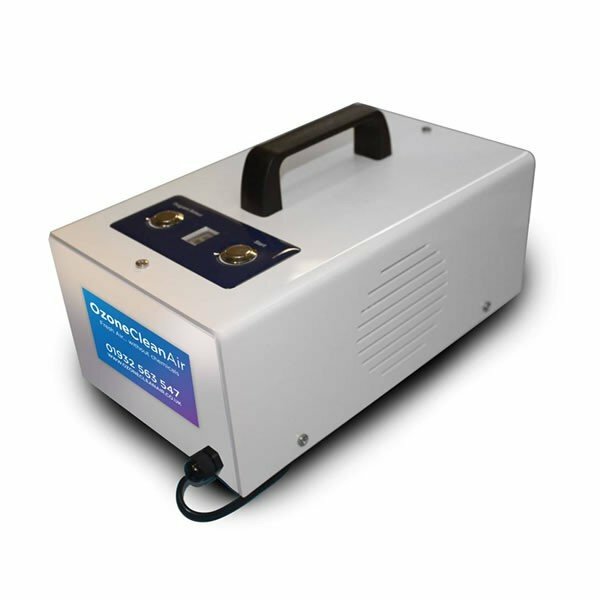 The Meridian Ozone Generator produces 1 gram of ozone and needs to operated in an unoccupied area. 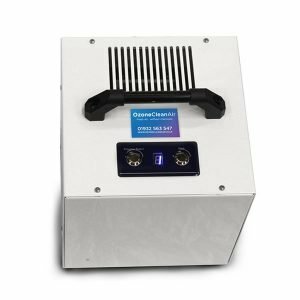 This ozone machine features an electronic timer, allowing you to select operation times between 5 and 30 minutes. 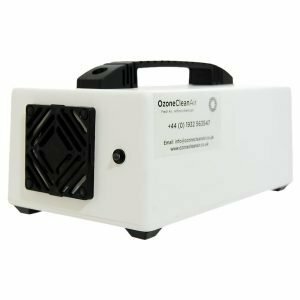 This machine is perfect for odour removal and will help deal with issues from smoking, spicy foods, dampness, pet odours and many more.